Services – Lomelo Design Associates Inc. Whether a new machine/process build, retrofit, or rebuild, Lomelo Design's Engineering team develops solutions from specification, existing plans, or reverse-engineering. 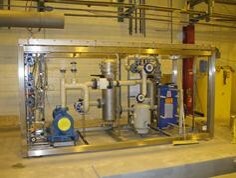 Our Fabrication Shop works hand-in-hand with our Engineering, Design, and Automation groups to provide turnkey systems. UL508A and UL698A ICP (industrial control panel shop). Our listing include Category NRBX and NNNY. 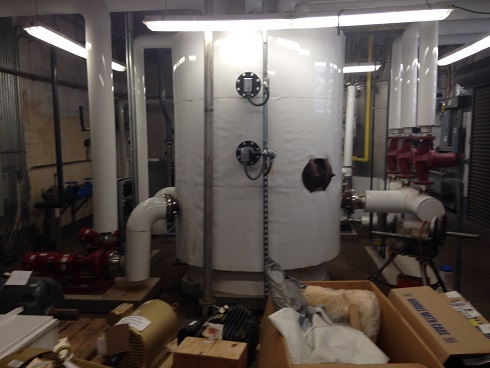 We also design and build to other US and International standards such as NFPA, ATEX, CE, and IECEx. 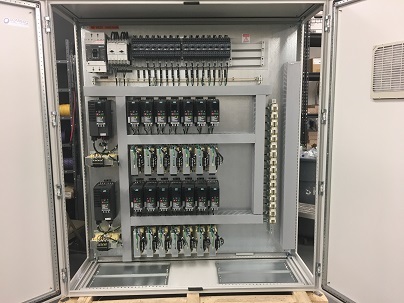 Installation, Commissioning, and Start-up of systems is performed by a Lomelo Design project team consisting of Engineering, Technical, and appropriate Contractors.